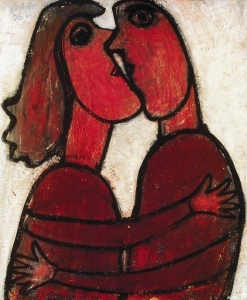 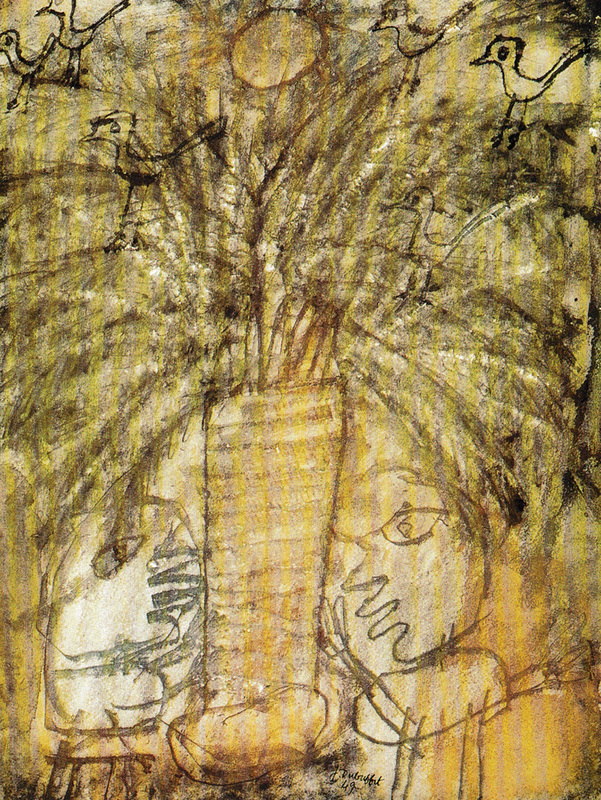 Jean Dubuffet took place from the 26 September to 30 November 1986, at Galerie Pascal Lansberg in Paris, France. 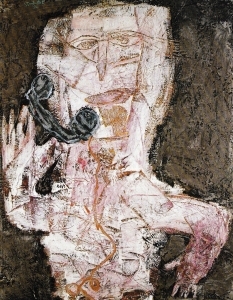 Co-curated with Antoine Helwaser Gallery, the exhibition covered over 30 works from three decades of the artist’s career. 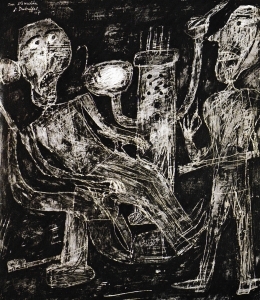 Meant as a means of re-discovering the genius and bravado of one of modern art’s forerunners, the works on view allowed visitors to discover Dubuffet’s treatment of the figure in his works. 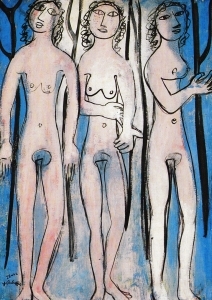 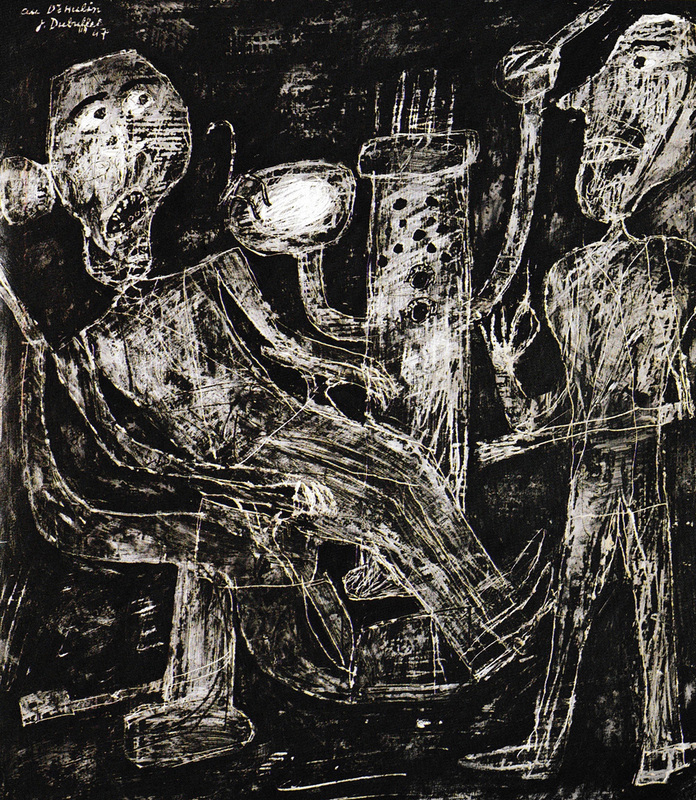 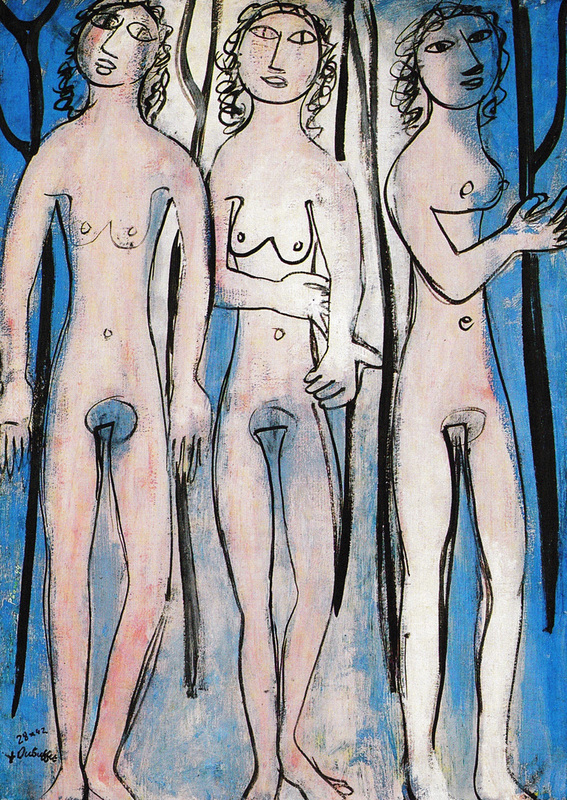 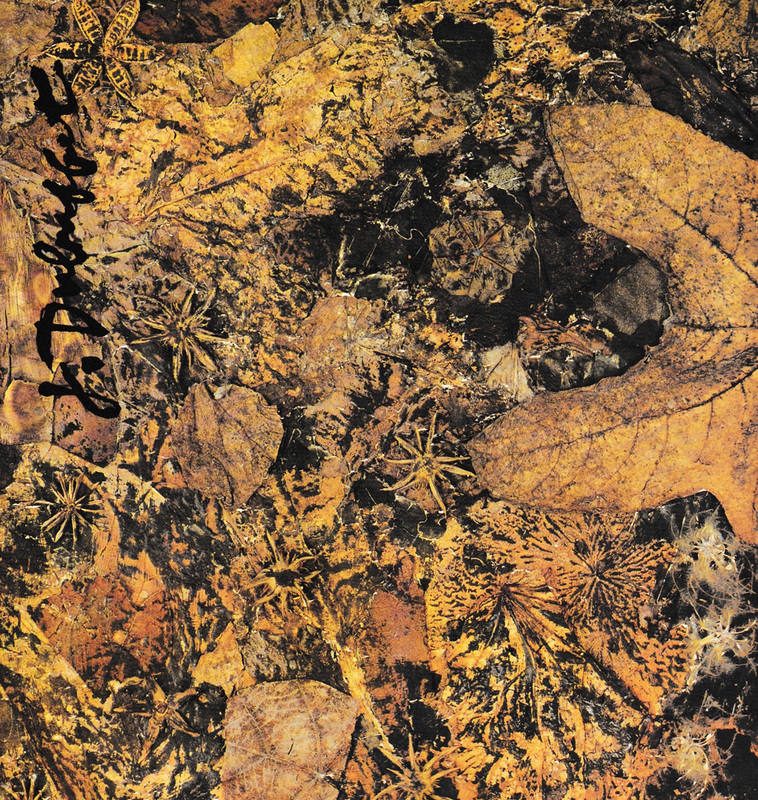 Jean Dubuffet is now known as one of the greatest anti-establishment figures in the visual arts, pioneering art techniques and movements in reaction against traditional French notions of good art and painting. 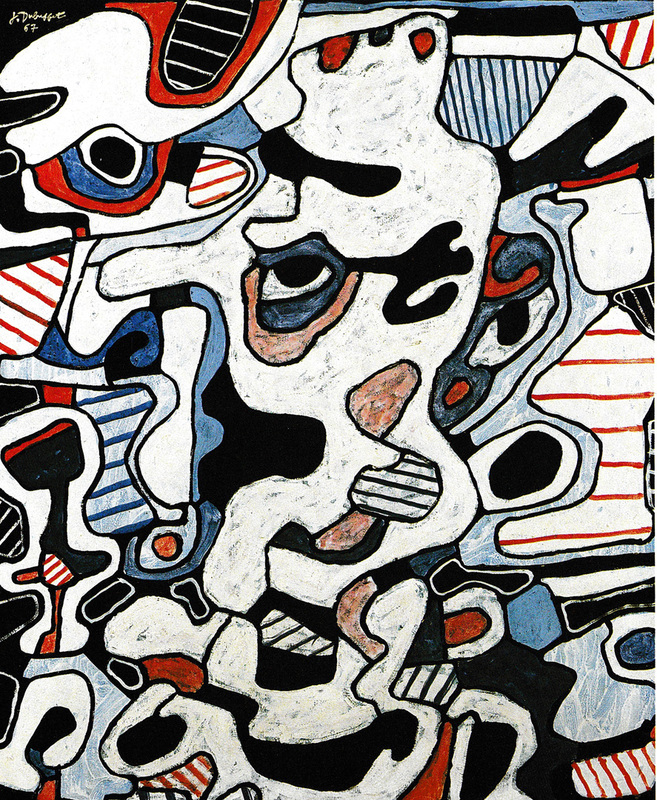 Spanning the 1940s to the 1970s, the exhibition uncovers Jean Dubuffet’s approaches towards painting. 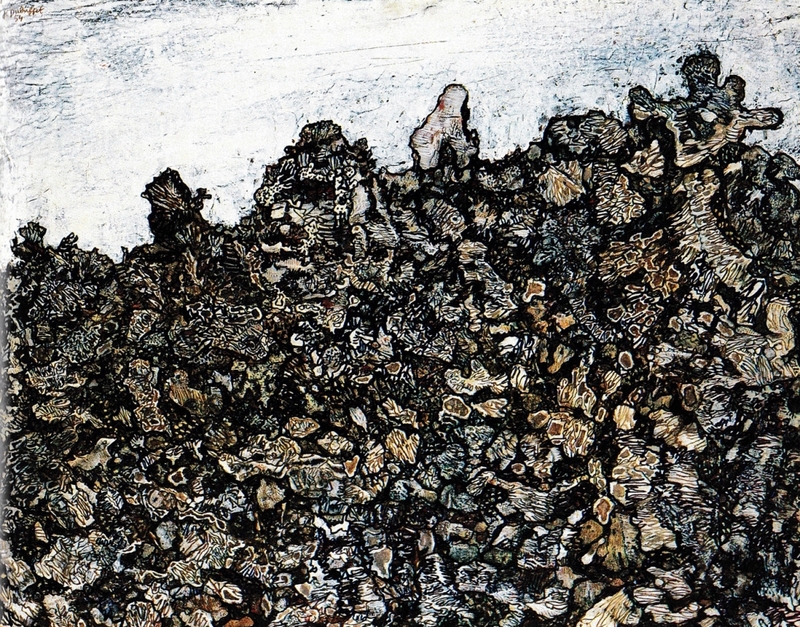 Using a visual language associated with the primitive, the works in this exhibition appear raw; yet, Dubuffet’s paintings continued to express fundamental human emotions. 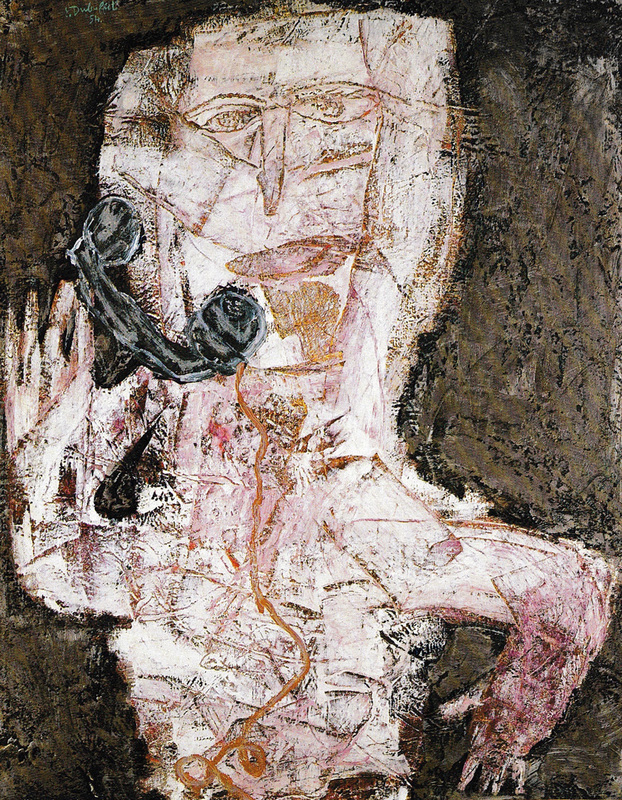 Depicting situations and relationships, such as in the works Telephoniste (1954) and Les fiancés (1955), the paintings encouraged viewers to relate to the artworks through their abstracted forms and simple visual vocabulary. 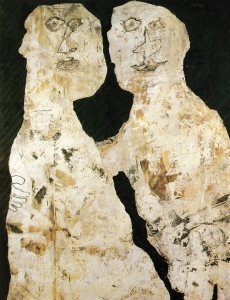 Revealing the child-like hand that he employed, the paintings eschewed grandeur, foregrounding Dubuffet’s preference of a more democratic and inclusive art style. 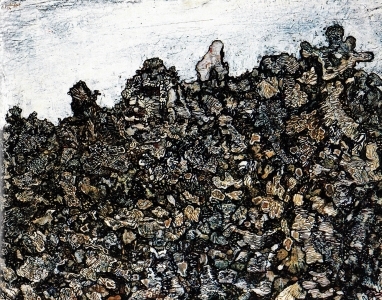 A retrospective into Jean Dubuffet’s art, the gallery exhibition was accompanied by a small illustrated catalogue depicting all artworks presented.